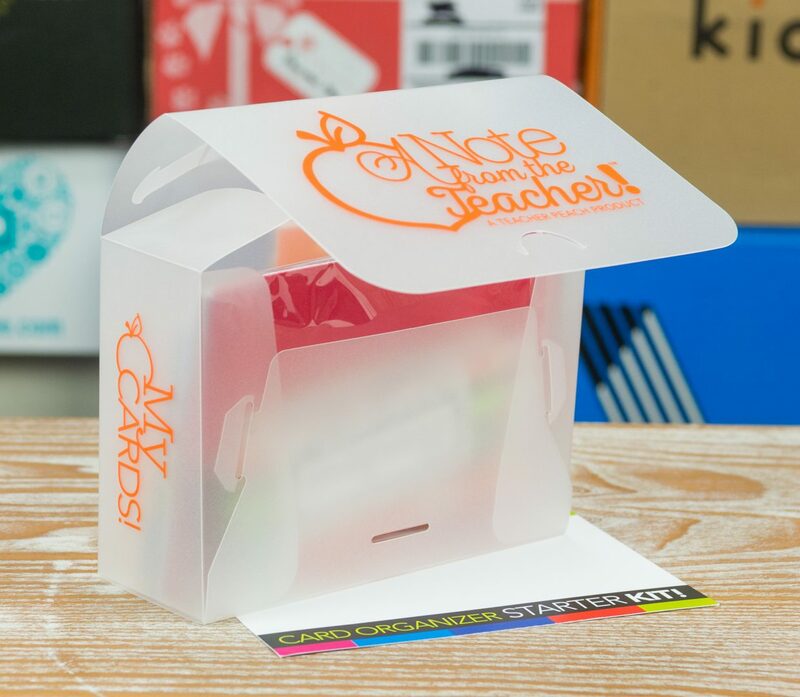 Teachers love cards for students, families, & peers—with everything including postage! 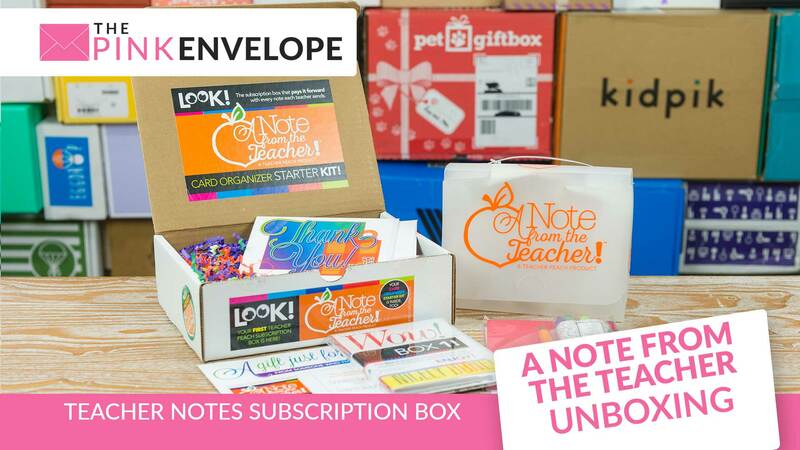 Each box has 4 cards, 4 envelope seals, 3 Forever stamps, 1 custom Teacher postage stamp, 4 postcards, tip-filled AnecNOTES—and a bonus surprise! 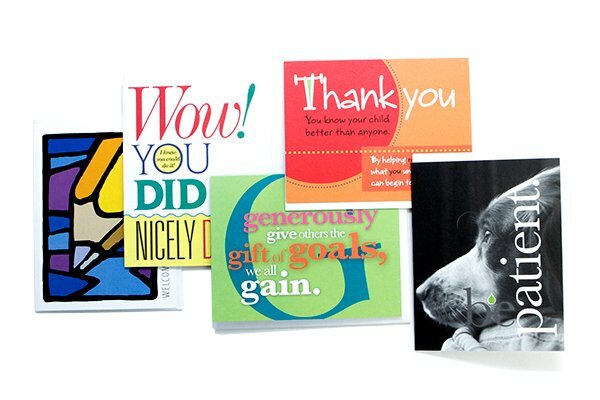 FREE Card Organizer Starter Kit, too! 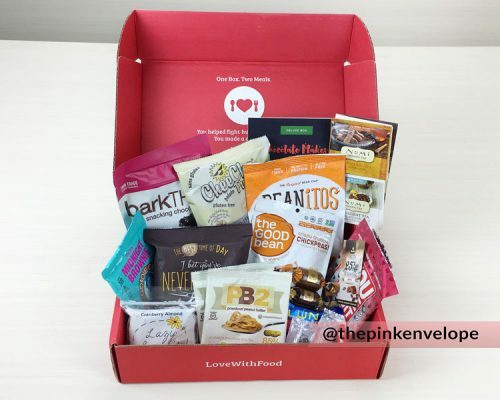 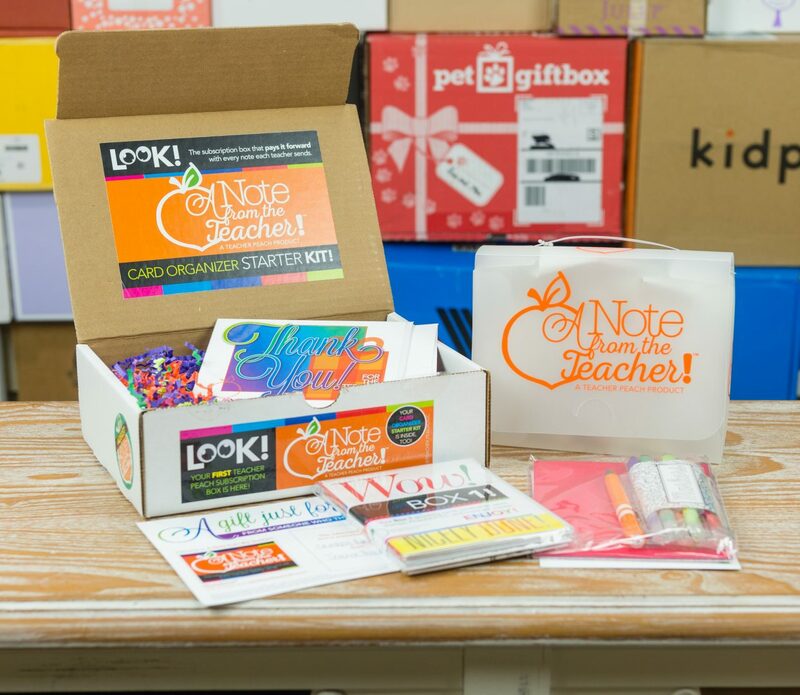 10% of the profits from EVERY box donated to fund teacher project grants! 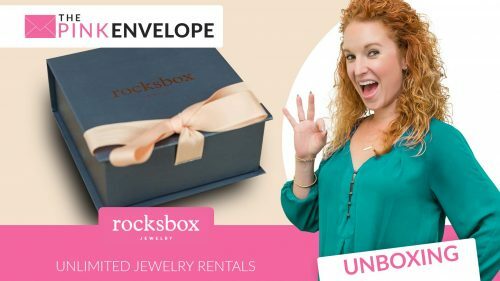 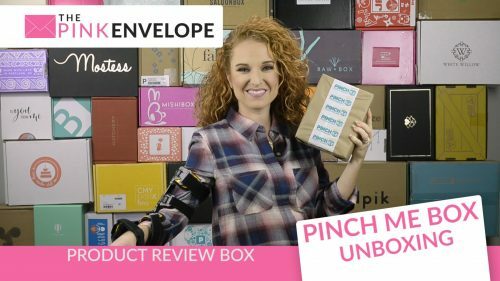 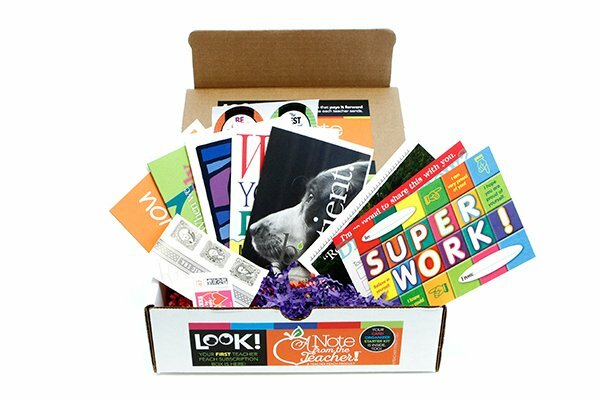 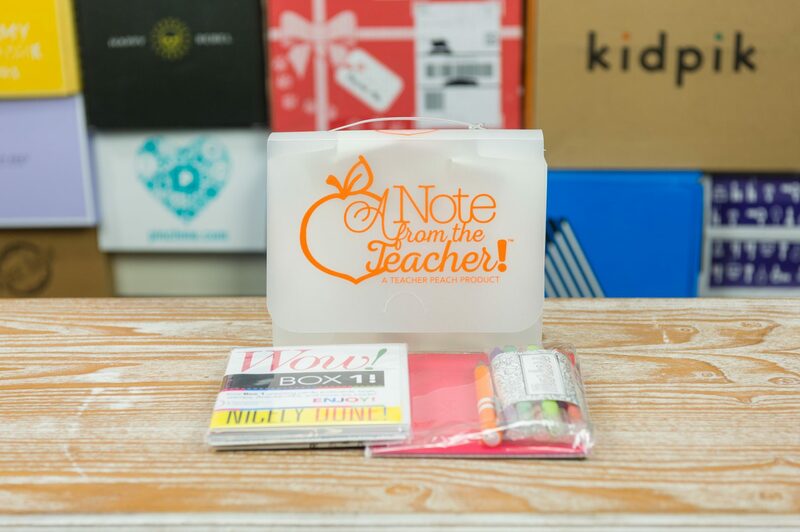 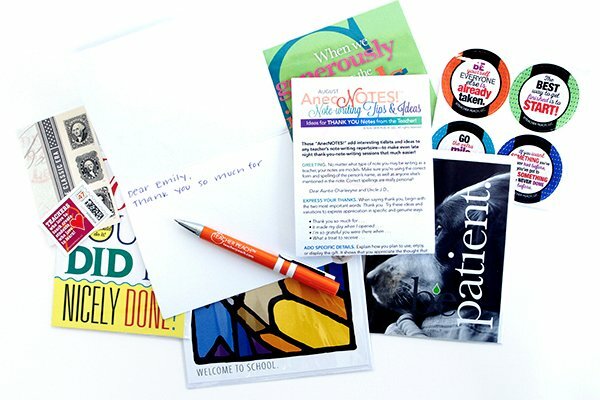 Use the button below to sign up for A Note From the Teacher and to check out other awesome Cratejoy subscription boxes!